New: Support The Hidden Frequencies on Patreon! 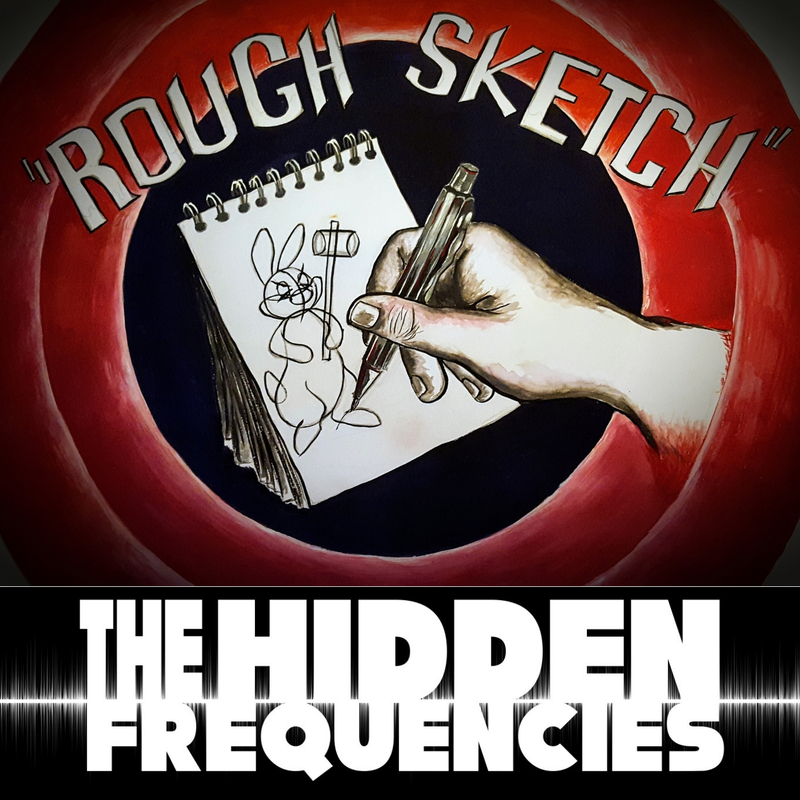 The Hidden Frequencies is copyright 2018 by Wacky Title Productions, Inc. All Rights reserved. No duplication or reproduction of this audio program is permitted without the written consent of Wacky Title Productions, Inc.